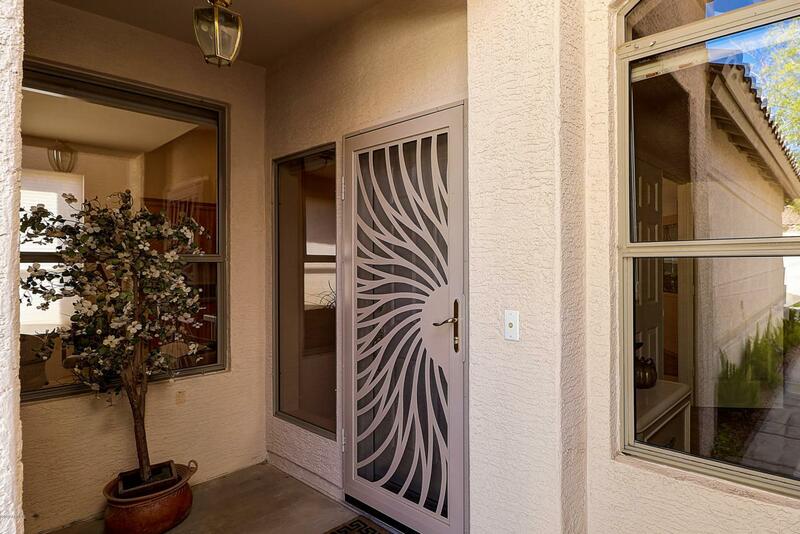 Beautiful 2 Bedroom/2 Bath Townhouse. Very open & Bright. 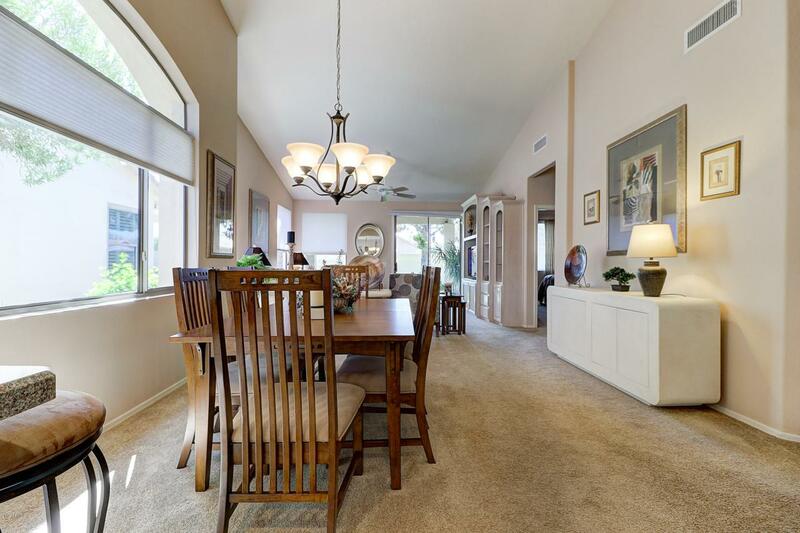 Formal Dining Area, Large Open Great Room w/Built in Entertainment Center. 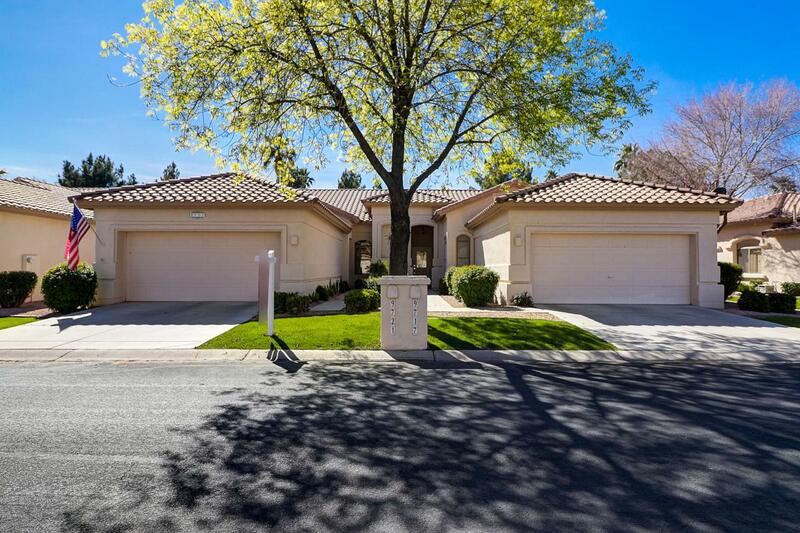 Large Open Kitchen w/Granite Countertops, Newer Appliances, Breakfast Area. Indoor Laundry Room off Breakfast Area w/Washer & Dryer, Cabinets.. Large Master Bedroom and Custom Bath w/Newer all Custom Tile Shower, Walk in Closet, 2 Sinks, Granite Counter Tops, Tile Floors.. 2nd Bedroom w/ Walk in Closet & full Bath off Bedroom. 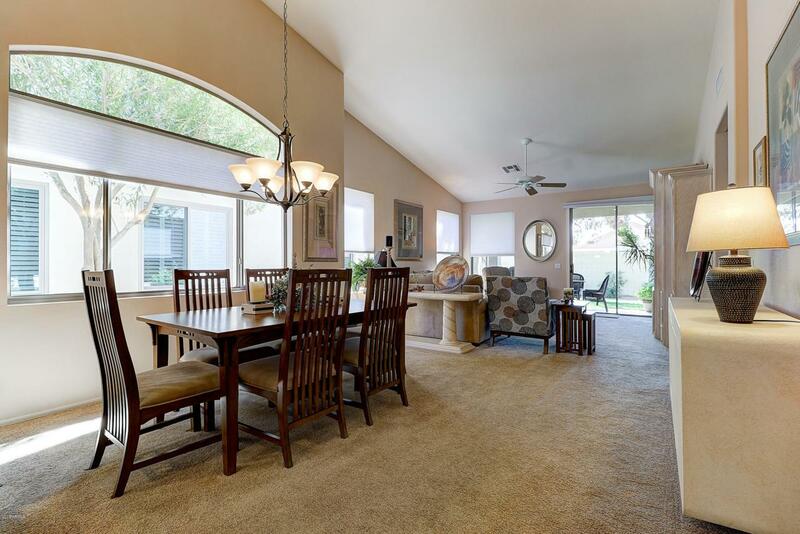 Vaulted Ceilings, Ceiling Fans, Tile Floors in all the right places. Newer Window Coverings. Private Back Patio. Really Nice, Come See!